the 21st Century for change! 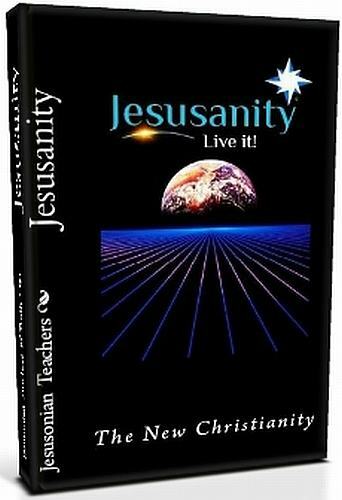 The "Real" Teachings of Jesus contained in this book will Change the World! Discount for those under 26 years! that you are 25 years old or younger.